Some Venezuelans were filmed stooping to pick up the grains of sugar that had been left behind. 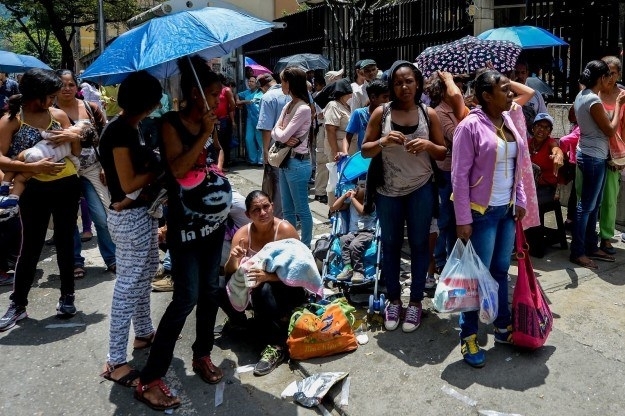 Desperate Venezuelans overran and ransacked a truck on Thursday, in a mad scramble to grab the vehicle's load. The precious cargo it was shipping? Sugar. According to local media, the truck was near the downtown area of Caracas, the country's capital, when a mob approached to grab what they could. Venezuelan newspaper El Universal claims that the National Guard has arrested five suspects identified as taking part in the heist. Twitter immediately lit up with people sending around pictures of the rush. More disturbing than the actual swarming of the truck was the aftermath, when some people threw themselves to the ground to pick up the sugar that fell from the bags. 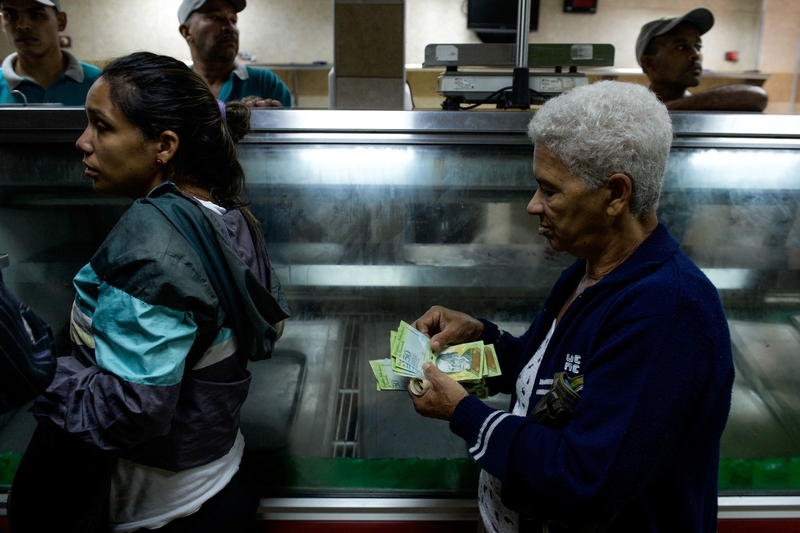 An ongoing economic collapse has left Venezuela in the midst of widespread shortages of food, medicine, and household goods. Members of Venezuela's opposition have been trying for months now to force a recall of President Nicolas Maduro, taking to the streets by the thousands last month to call for him to step down.